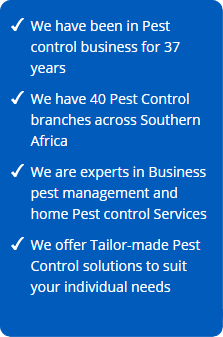 The Boland branch of Pest Control Specialists has been operating under the ownership and management of Mike Turner since 2004. 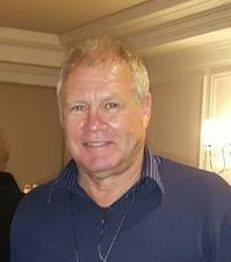 Mike has been involved with The Specialists since 2000, before undertaking the ownership of the Boland branch. The Boland area has a small, but the burgeoning industrial centre is surrounded by vineyards and farming communitiesSwellendam and Hermanus.  The team is dedicated to delivering excellent service to every customer and we make our expertise and services available 24/7. We are experts in the specialised fields of bird and termite control. 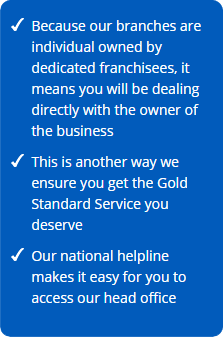 Please do not hesitate to contact us directly for all your pest control queries. Our friendly office staff, Ina is there to answer any questions you might have. Our expert operators are Alroy, Ricardo and Wynneman and can assist you with any of your concerns. 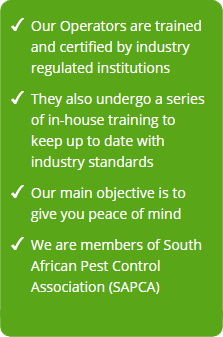 Pest Control Specialists in Boland are an industry leader in providing environmentally safe, reliable and superior services in order to protect our customer’s health, food and property. Trusted and Recommended since 1978.